The California State Meet will be held at Woodward Park in Clovis (Fresno). 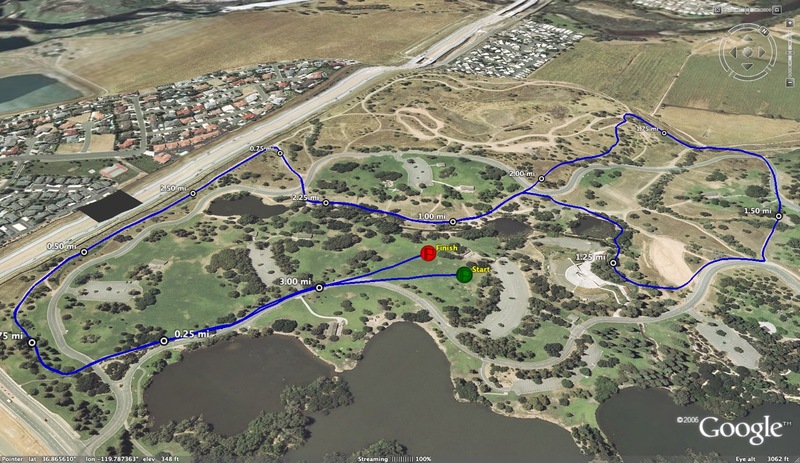 Click here for a good course map - courtesy of Jesuit's Walt Lange. See below for driving directions from DHS to Woodward Park.